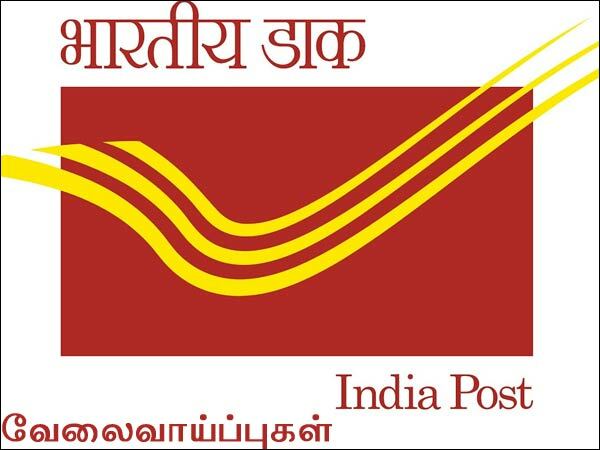 Tamil Nadu Postal Circle Recruitment 2019 for GDS Gramin Dak Sevak Posts has released for various roles. Want to apply for it? Check below all details. Search the Tamilnadu Post office GDS Recruitment 2019 Apply Online link. Take a printout for the further use.